It is on a dreary night in March that we behold the accomplishment of our toils. 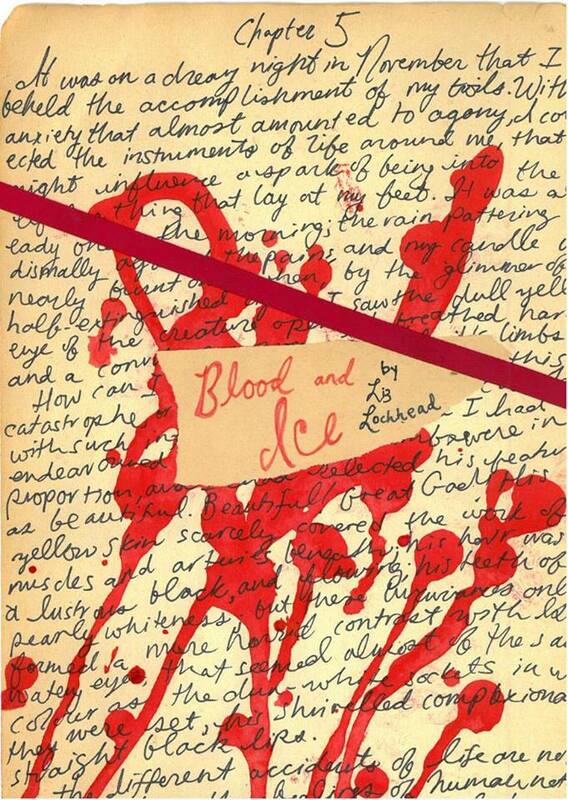 Blood and Ice by Liz Lochhead explores the events leading up to and following the creation of Frankenstein. At the behest of the infamous Lord Byron over an indulgent weekend in Lake Geneva, a small and incestuous group of literary figures: Mary Shelley, Percy Bysshe Shelley, and Claire Clairmont compete over who can create the most ‘horrifying’ story. Plagued by her own creation, Mary Shelley recalls in poetic detail the legacy of Frankenstein and the tragic fates of her creative contemporaries. So don’t spurn our company, for one night only come spend some time with your beloved, bohemian, congenial companions from the Norton Anthology of Poetry.